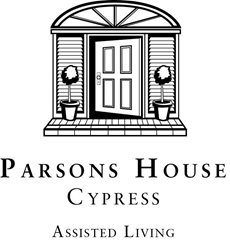 If you have been impacted by hurricane Harvey, we are providing assistance for you in the recovery process. 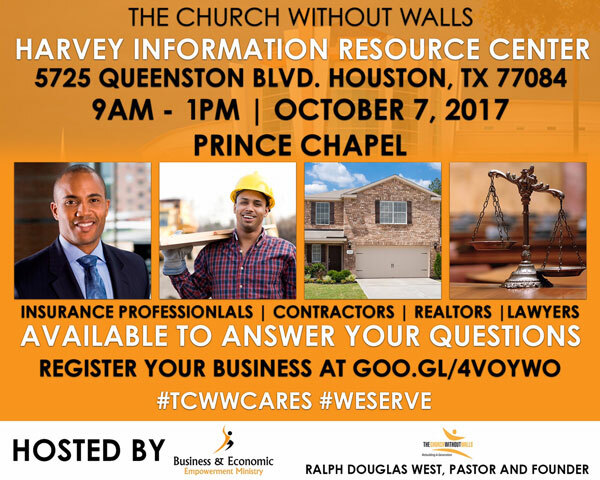 On Saturday, October 7th from 9:00am to 1:00pm, join insurance professionals, contractors, realtors and lawyers in the Prince Chapel in our north atrium. They will provide education and guidance during this portion of the recovery process. Beginning Thursday, Aug 31st, we will accept the following items for those impacted by Hurricane Harvey. Many of you are wanting to do something to help those affected by #HurricaneHarvey but you do not know what to do or you may not be able to safely leave your homes. • Continue praying for Sylvester Turner, Mayor of Houston, government officials, and first responders as they work around the clock to rescue stranded citizens and get them to a shelter. 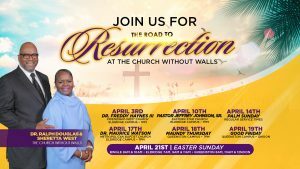 • Let your friends and family know that TCWW is working to help in whatever way we can and will need their help as well. • TCWW is more than a building, it is the people. Open your home to others who may have lost everything and need a place to stay. Meet the people where they are and SHOW them what being a follower of Jesus looks like. 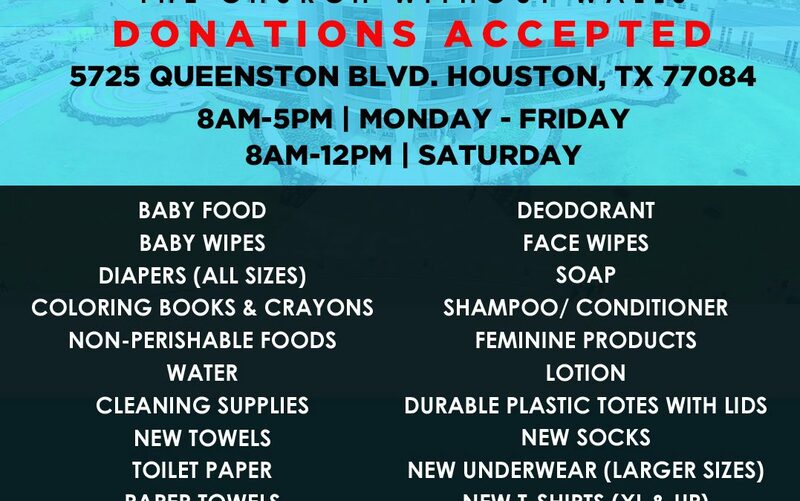 • Start going through your clothes, towels, and bedding to get them ready to donate. Wash and box all items so that they are ready for use. • Help first responders by feeding them and offering them a place to eat and get dry. • TCWW will need lots of hands to help as we prepare to assist families. Be ready to give freely of your time and support once it is SAFE to do so. 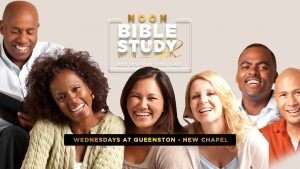 Start communicating with your ministry members about staffing support hours. • Dig up those gift cards that you have not used and be ready to donate them to the cause. Walmart, Visa, MasterCard, Target, etc. These cards will be useful to families who will need to start over. 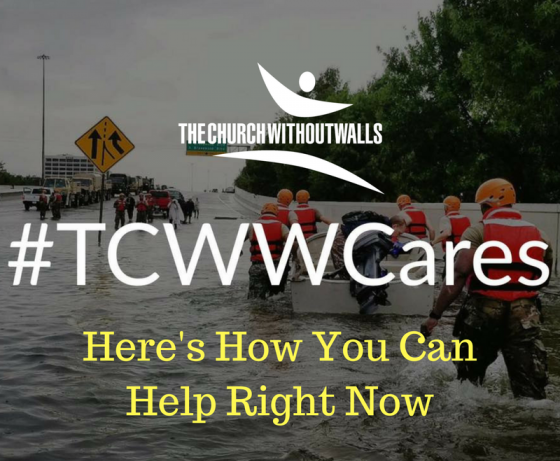 • Be ready to support the #HARVEY effort with contributions to TCWW, Red Cross, and the Greater Houston Community Foundation. 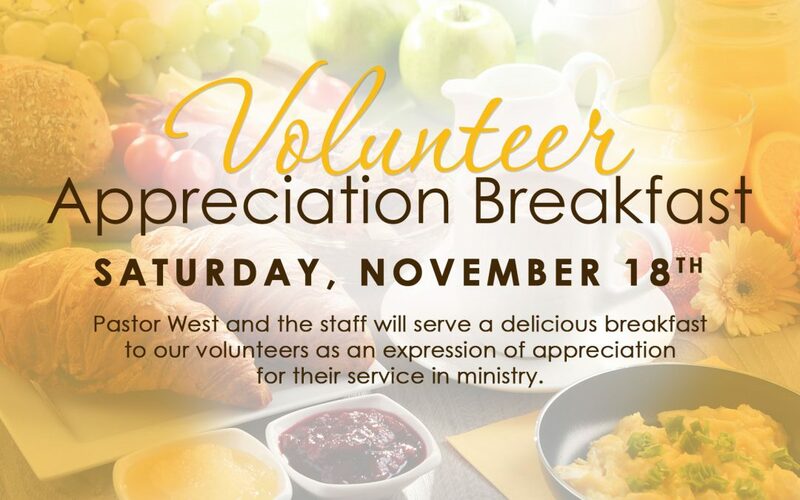 • If your employer is willing to donate resources: volunteers, food, finances, etc. please notify TCWW leadership. Start making a list of people to contact about helping us to help others. • Remember that we are not only #TCWWStrong, but we are also #HoustonStrong and God will see us through this. It’s what we all feel instinctively – and science backs it up. A growing body of research shows that those who live in a caring, connected environment enjoy greater health and well-being than those who are isolated. 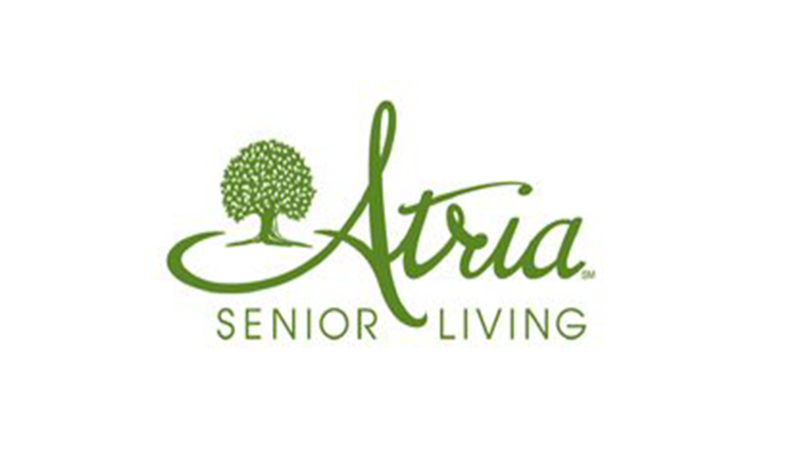 At Atria, we are dedicated to creating vibrant communities where older adults realize healthier, happier, more meaningful lives – trading in loneliness for the company of neighbors, inactivity for movement, and boredom for purposeful engagement. 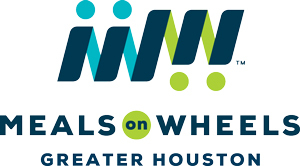 The Houston Food Bank is America’s largest food bank in distribution to its network of 600 hunger relief charities in 18 southeast Texas counties. 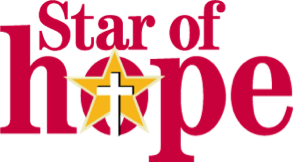 Named top charity in Texas by Charity Navigator for financial performance and accountability, the Houston Food Bank provides 79 million nutritious meals to food pantries, soup kitchens, senior centers and other agencies, feeding 800,000 people each year. Fresh produce, meat and nonperishables are distributed from the warehouse, and hot meals are prepared and distributed from the new Keegan Kitchen, a 10,000 square foot, state-of-the-art industrial kitchen. Additional community services range from nutrition education to assistance with food stamp applications and hands-on job training. Red Barrels offer a convenient way for grocery shoppers to donate nonperishables for their neighbors in need. 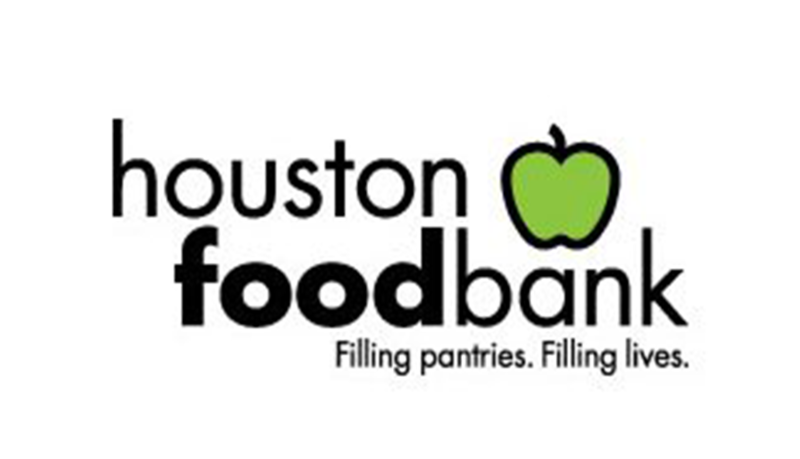 Did You Know…Our TCWW Food Pantry is a recipient of the Houston Food Bank. 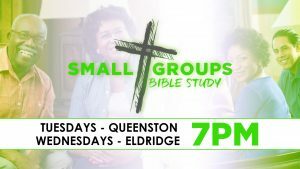 We have 2 serving opportunities for you to choose from. For more information, click the button below. All of God’s children should have Sweet Dreams when they sleep. 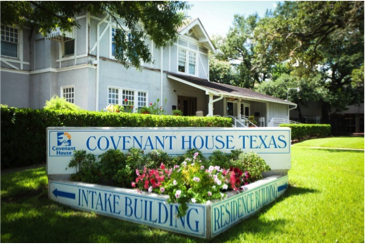 The youth of Covenant House need bed linens and pillows. From now through Sunday, April 2, #WESERVE is asking you to donate twin size sheets, pillows and pillowcases. Please place your donations in the Sweet Dreams containers on each campus. Thank You! 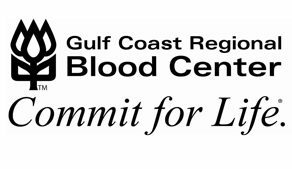 The mission of Gulf Coast Regional Blood Center is to partner with the community to save and sustain lives by providing a safe supply of blood, blood components, and related services. The Blood Center must collect about 1,000 donations every day. 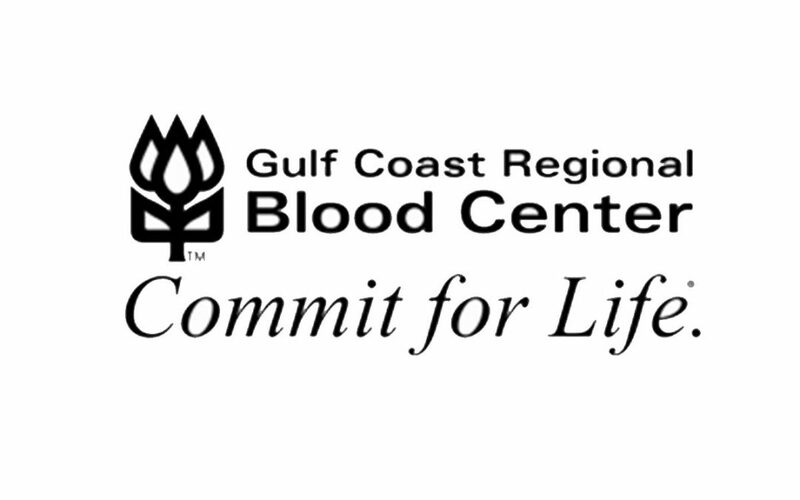 That is why The Blood Center encourages individuals to Commit for Life, a partnership between the community and Gulf Coast Regional Blood Center that is focused on saving lives, today and in the future. 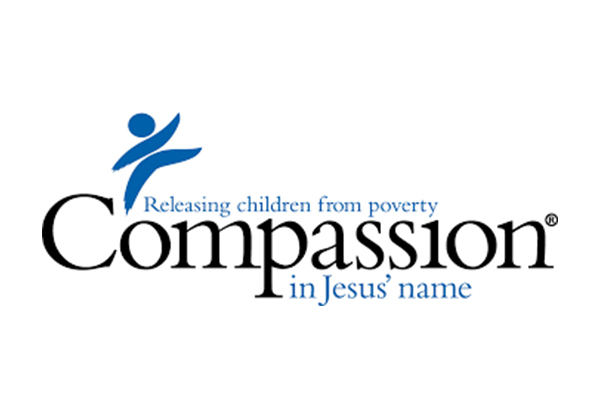 Compassion Sunday is February 12th – Sponsor A Child Today! Compassion’s one-to-one Child Sponsorship Program allows you to personally connect with a specific child in poverty and build a life-changing relationship. When you sponsor a child, you have the opportunity to influence that child during adolescence, one of the most pivotal developmental periods. Our country of child sponsorship in 2017 is Guatemala. 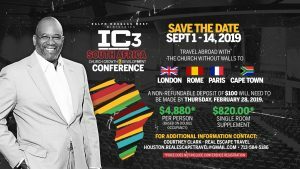 When Pas extended the opportunity for TCWW and Compassion International to partner for the purpose of global discipleship, he wanted to know CI’s greatest need. Compassion’s response was Guatemala, as there are over 2,000 children living in extreme poverty (i.e., living on less than $1.90 a day). Without hesitation, Pas agreed to focus on the country of Guatemala for the inaugural launch of TCWW’s Compassion Ministry. 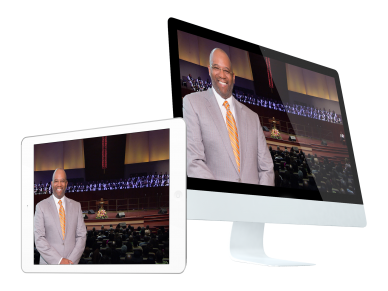 We are able to witness God’s divine synchronicity in this moment as we celebrate our 30th Church Anniversary. Guatemala was our first global missionary effort. By launching a global discipleship effort for Guatemala brings us back to our roots in global missions.